Sopranos, Altos, Tenors and Bsses all have different needs and problems that must be carefully addressed. 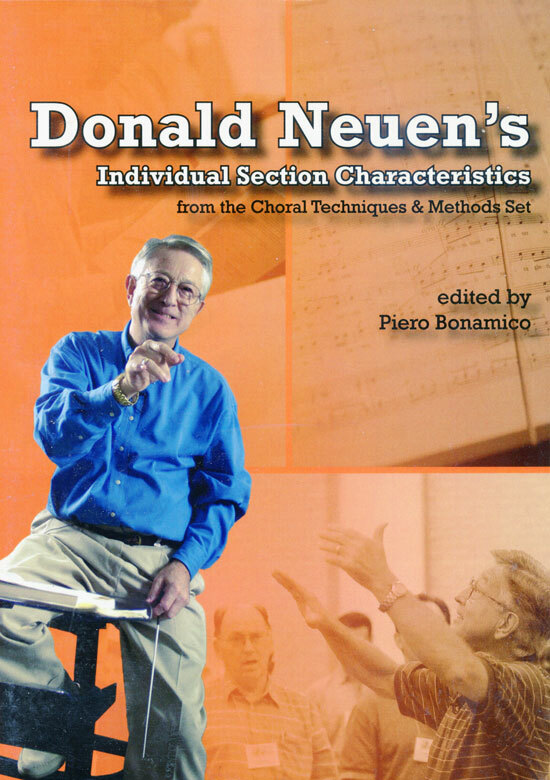 Volume two in the 'Choral Techniques and Methods Series' addresses these issues. This DVD helps you to understand the break in the female voice, nurture young tenors, correct vibrato problems and much more.